General season is behind us, but the elk shoulder season continues. As well as a CWD hunt in region 5. Ice is slowly forming hard water, and anglers havent packed away the boats yet. 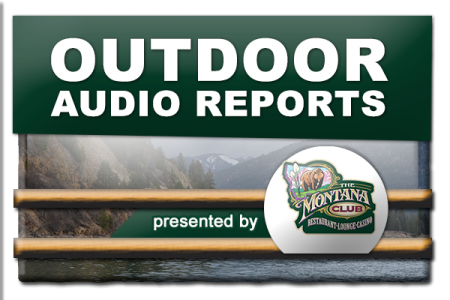 Hear all the latest hunting and fishing reports from around the state. From the 12/9/17 episode of MORS.